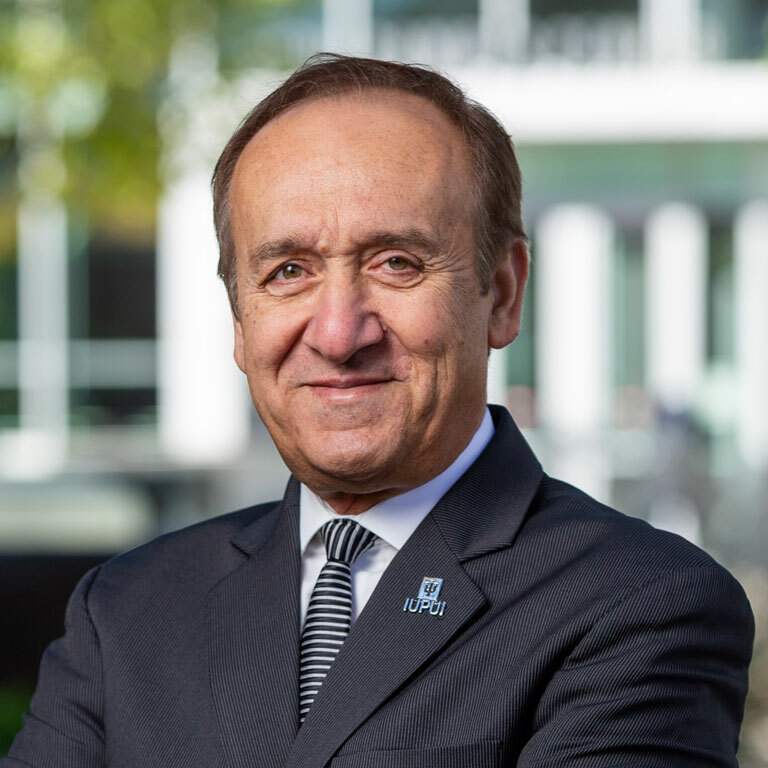 For nearly 25 years (almost half of IUPUI’s existence), faculty, staff, and retirees have shown their commitment to IUPUI through support of the annual Campus Campaign. This tradition of giving has helped make IUPUI the flourishing urban campus it is today. Thanks to your gifts, IUPUI students are taking advantage of scholarships, programs, and resources that are changing their lives; IUPUI faculty are pursuing groundbreaking discoveries; and IUPUI as a whole is advancing communities throughout Indiana and around the world. We encourage you to take your spot in the long line of IUPUI faculty, staff, and retirees who have helped build this campus through their support of this annual effort. IUPUI is the campus of the future. As the need for higher education increases, we have a responsibility to make a great education even more attainable. IUPUI changes lives, and to continue to do so, we need your support. Gifts to the IUPUI Campus Campaign create an educational environment in which every Jaguar can thrive. For proof, look no further than Johnson Simon. Stories of support should be shared. 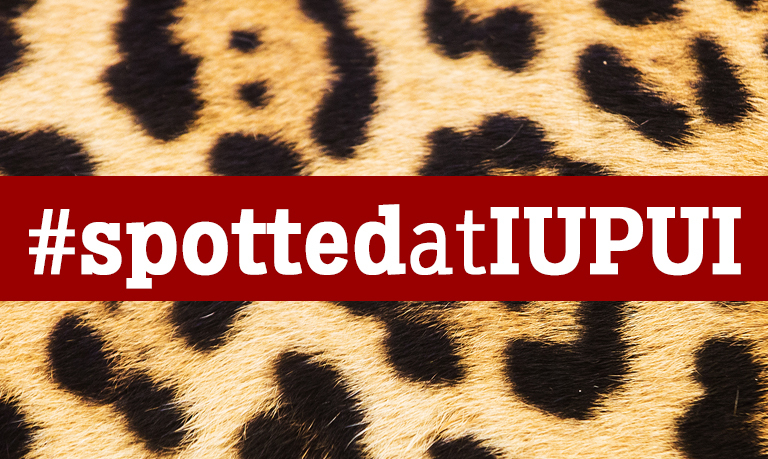 Follow the conversation around the Campus Campaign to see how people are supporting IUPUI—and add your own story—using the hashtag #spottedatIUPUI or #IUPUIcampuscampaign.